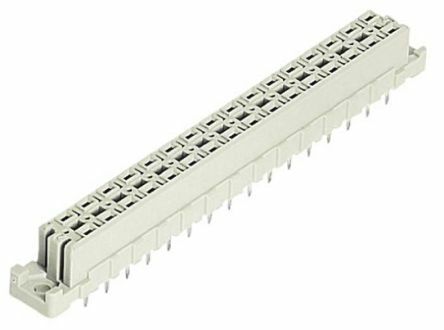 General purpose rectangular connectors are rectangular shaped PCB (printed circuit board) connectors that are used to join components to create an electrical circuit. They include plugs (male-ended) and jacks (female-ended). 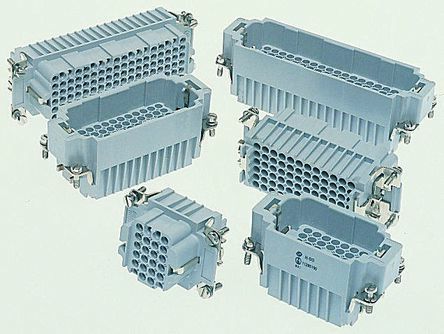 General purpose rectangular connectors are suited for a variety of commercial or industrial applications, such as for connections of printers, engine control systems or electronic panels. Heavy duty connectors – suitable wherever a multi-pin cable to panel or cable to cable connection is required. Body plugs – commonly used on diagnostic and test equipment in medical, computer, audio and broadcast industries. 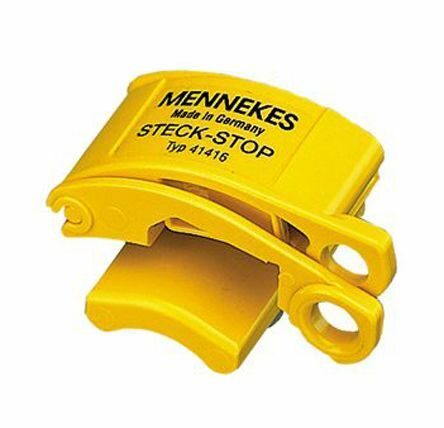 Non-fused terminal block plugs – for a simple connection. With this connector you don't need solder, you insert the electrical wires.